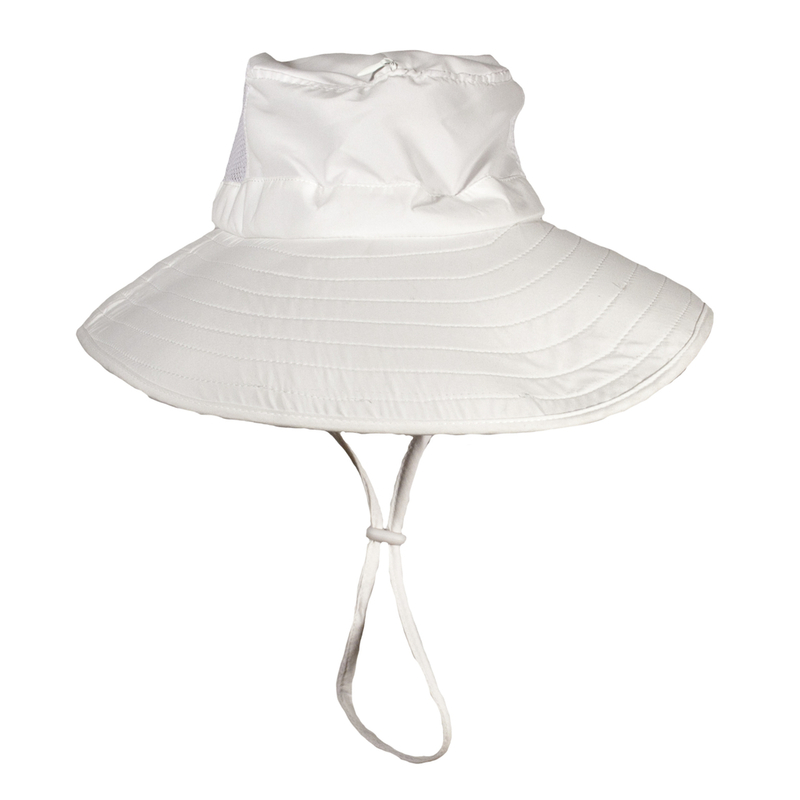 This unisex all-purpose sun style bughat™ bug hat is the perfect choice for work and play. Gardeners absolutely love them! Also fantastic for any outdoor activity including walking, hiking and fishing. 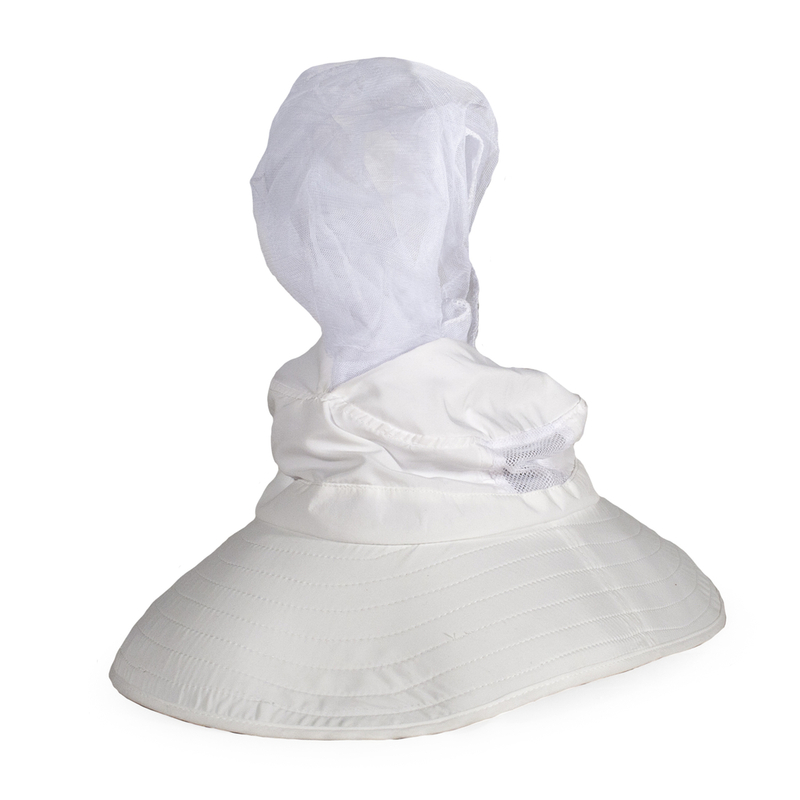 The Work 'n Play bughat™ is extremely light weight, comfortable on your head and looks fantastic on both men and woman. 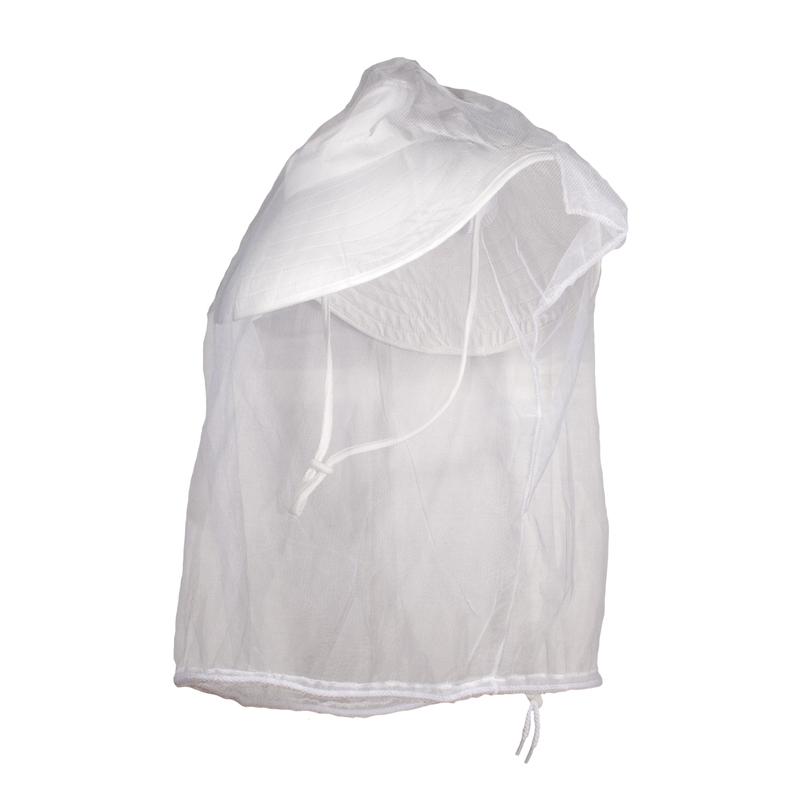 TheWork 'n Play bughat™ will not only protect you from the sun and wind, it will keep those nasty bugs and insects including mosquitoes, bees, ticks, midges and no-see-ums from driving you crazy without the use of nasty chemicals and pesticides. Size adjust cord and elastic headband for secure fit.